The Child Development Centre (CDC) is an assessment centre which provides both initial outpatient assessment and continuing treatment and support for children. The centre offers help to children with developmental disorders that may result in physical, sensory, communication, emotional or learning difficulties. 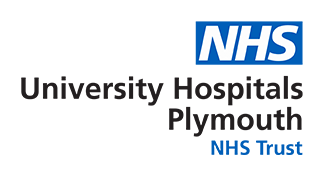 The CDC enables partnership working between Plymouth Hospitals NHS Trust and Plymouth City Council.